Sandstone Properties | 11175 Santa Monica Blvd. 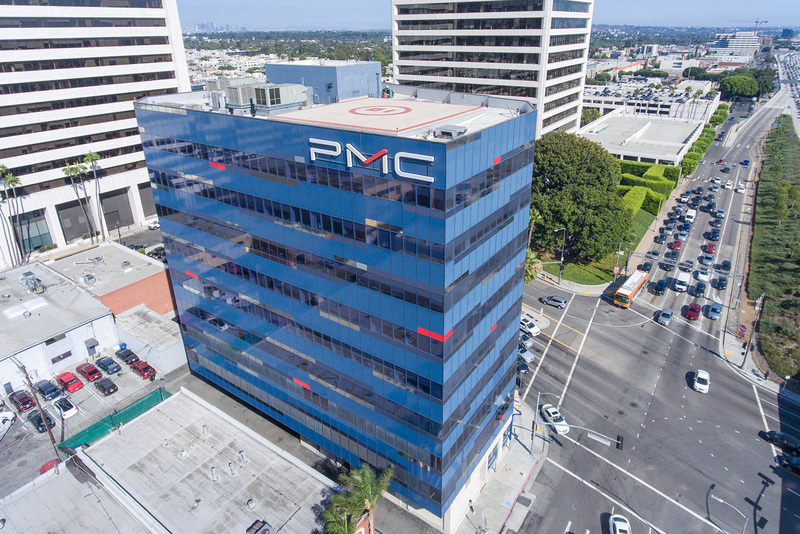 This 75,000 square feet office building at the corner of Santa Monica Blvd. 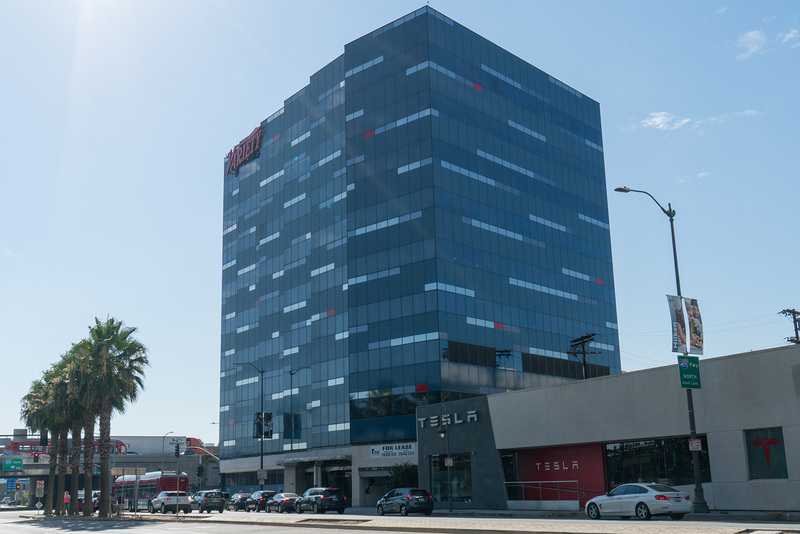 and the 405 Freeway is arguably one of the most well-known office buildings in Los Angeles with its signature blue skin with hints of red and the Variety sign. Prior to Sandstone’s purchase, the property was undermanaged. At purchase in 2013, the building was 19% occupied and today it is 90% occupied. 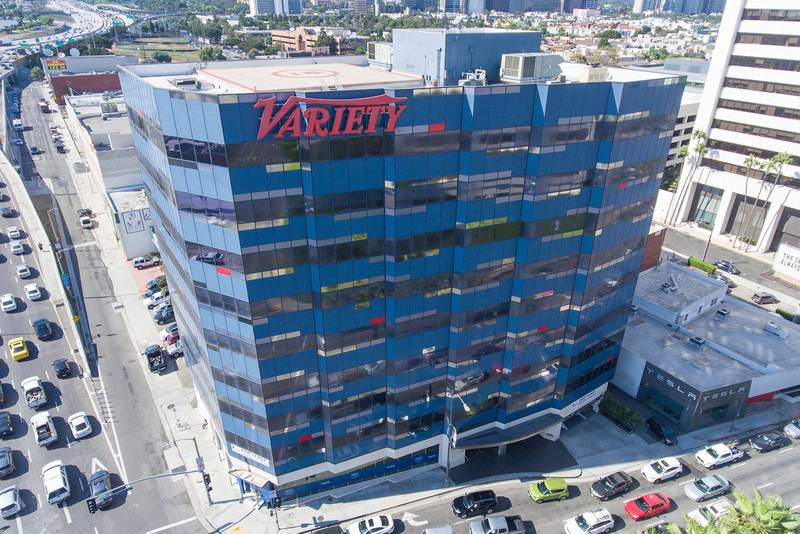 The largest tenant is PMC Corporation who owns Variety, Rolling Stone, Women’s Wear Daily, Deadline, and other media-related companies.